You can find other Summit blog coverage via Technorati and the MIMA blog. The Twitterati were active and enthusiastic during the Summit, making the designated hashtag, #mimasummit08 the most popular trending tag on Twitter’s search engine during the event. 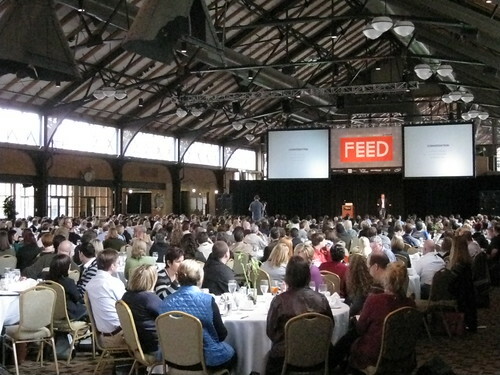 All in all, the FEED Summit was a good event for the Twin Cities interactive set. 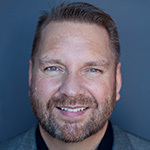 Outside of the PPC session with Kevin Lee, it was fairly light on the search marketing content but that’s our self admitted bias for any marketing event. The networking was great thanks to ample breaks between sessions, a super lunch (really!) and the inevitable happy hour sponsored by Gage and Microsoft.